We’re here to brighten your life! We are your complete in-home care solution in San Diego County. Safe Harbor Home Care is the perfect in-home care solution for San Diego County residents who want to maintain their independence and dignity by continuing to live in the comfort of their own homes. We provide Registered Home Care Aides to help with different activities that you or your loved ones may need throughout the day. 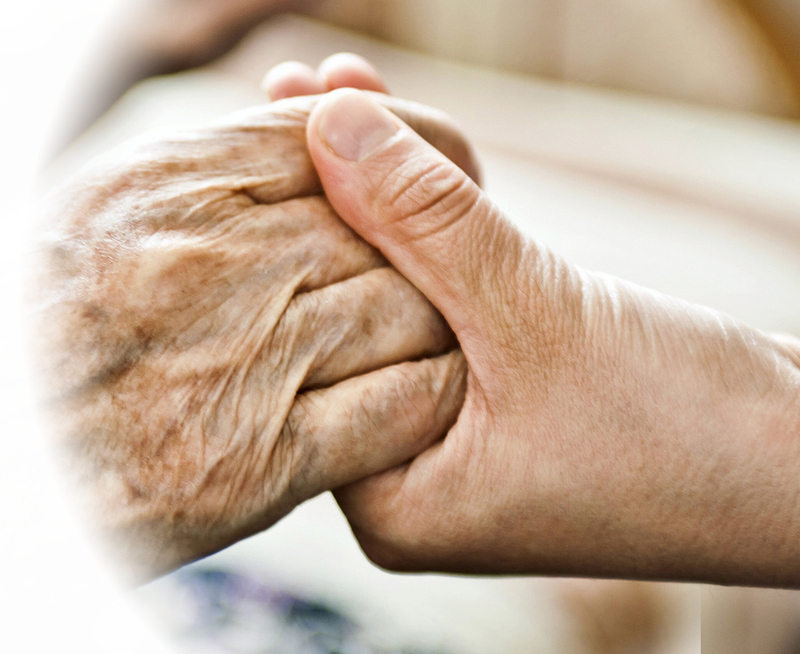 Our services include light housekeeping, meal preparation, medication reminders, bathing and toileting assistance, companionship, and transportation. Because no circumstance is the same, our schedules and employees are flexible and friendly. We offer care anywhere from 4 hours a day to 24 hours a day. Nine out of ten Americans 65 and older want to stay at home for as long as possible, and 80 percent think their current home is where they will always live. At Safe Harbor Home Care, our goal is to help these seniors to stay at home. Home care has proven to increase health, morale and quality of life. 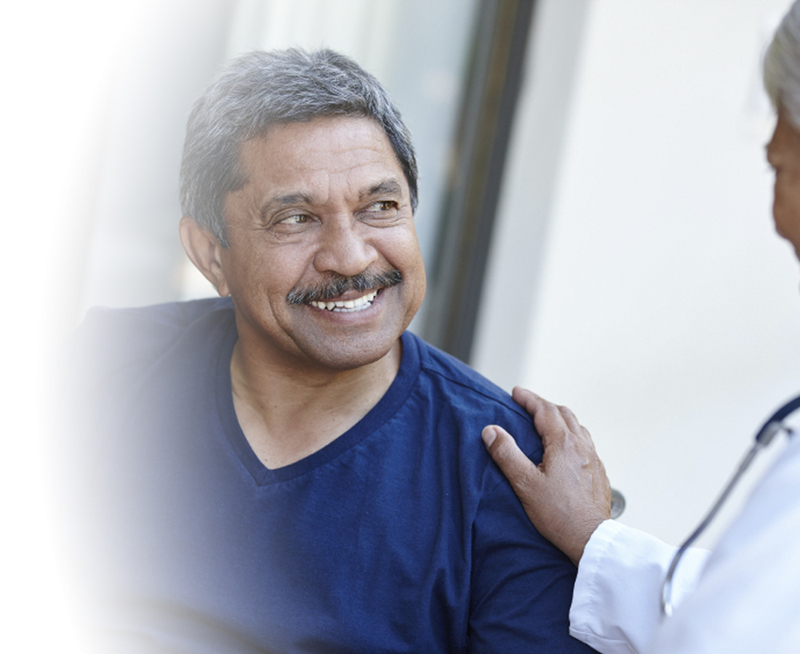 Each of our Care Professionals are required to pass a state and federal back ground check, receive a Tuberculosis test and are added to the state fingerprint registry. We hire only employees that we would send into our own family members’ homes. At Safe Harbor Home Care, we employ only Registered Home Care Aides. Each one of our Care Professionals have gone through extensive background checks, drug screening, and hands-on training. Our continuing education courses from health care professional ensure that our caregivers are constantly learning. We are committed to providing our clients with life changing service. in San Diego County, California, including San Diego, Coronado, Carlsbad, Oceanside, Chula Vista, El Cajon, Escondido, Del Mar, Encinitas, Vista, La Mesa, San Marcos, Poway, National City, Imperial Beach, Julian, Santee, Solana Beach, Spring Valley, Fallbrook, Lemon Grove, Rancho Santa Fe, Rancho San Diego, Alpine, Lakeside, Ramona, Jamul, Valley Center, Bonita, Campo, Camp Pendleton, Lake San Marcos, Fairbanks Ranch, Granite Hills, Harbison Canyon, Winter Gardens, Escondido, Lemon Grove, Poway, La Jolla, Mission Beach, Ocean Beach, Point Loma, San Ysidro, Lakeside, Lake San Marcos, Tierrasanta.